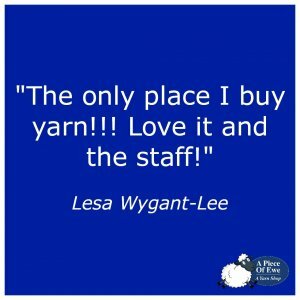 Welcome To Our Yarn Shop! 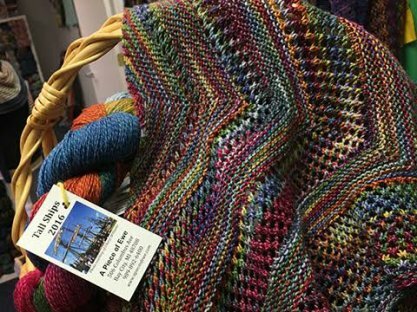 all weights, colors, and fibers. 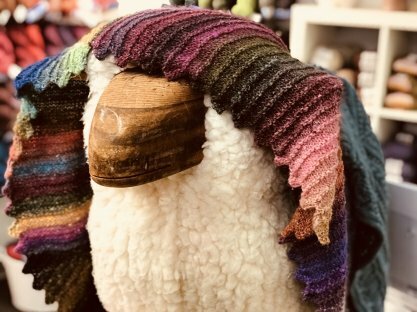 Whether you're searching for just the right gift, plotting a full-size afghan, or impulse shopping between projects, you'll find plenty of choices in stock every day. Not sure what to get? 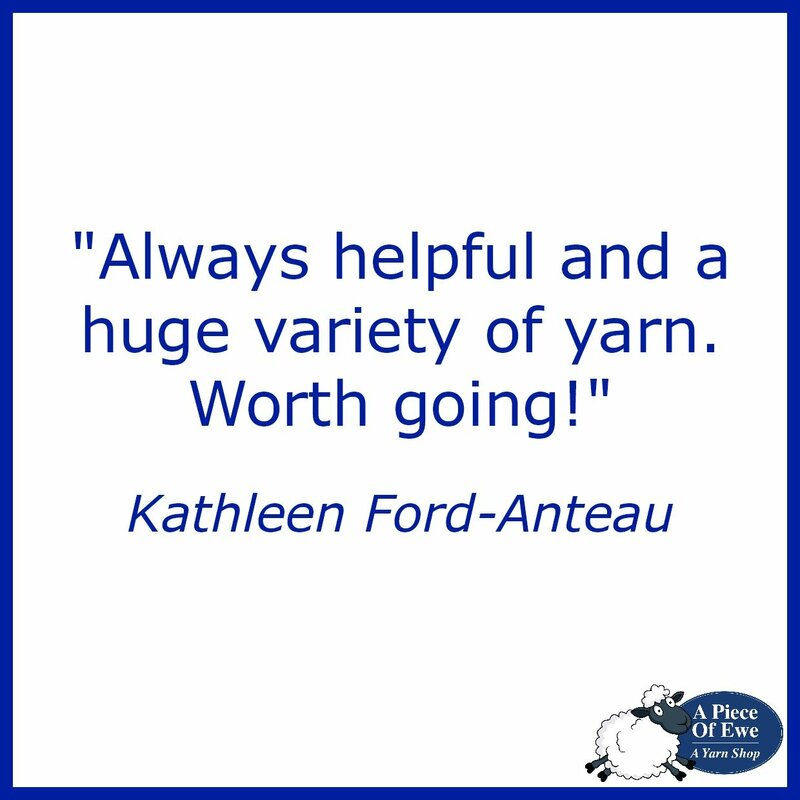 Our friendly staff of knitters and crocheters is ready with suggestions, opinions, encouragement -- just ask! and we can help you do it. Master a new technique. 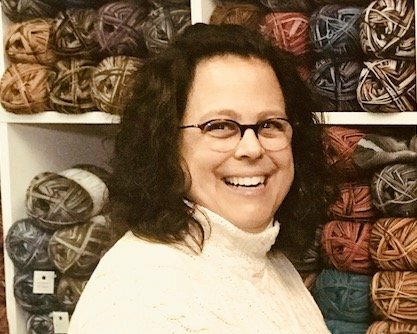 Stitch your first sweater. Start from the very beginning. 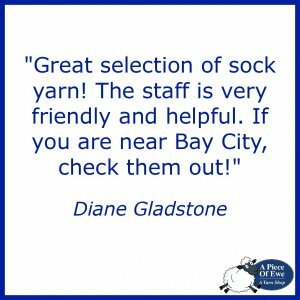 We have classes for every skill level, and our knowledgeable teachers' enthusiasm is contagious. 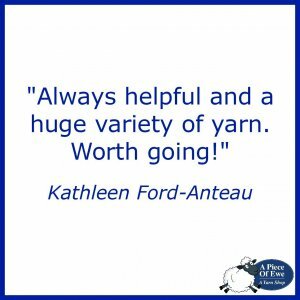 You'll be knitting (or crocheting!) in no time. Some days, you just need to find your happy place. 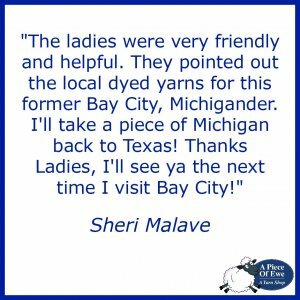 While you're here, sink your fingers into skeins you haven't tried yet. 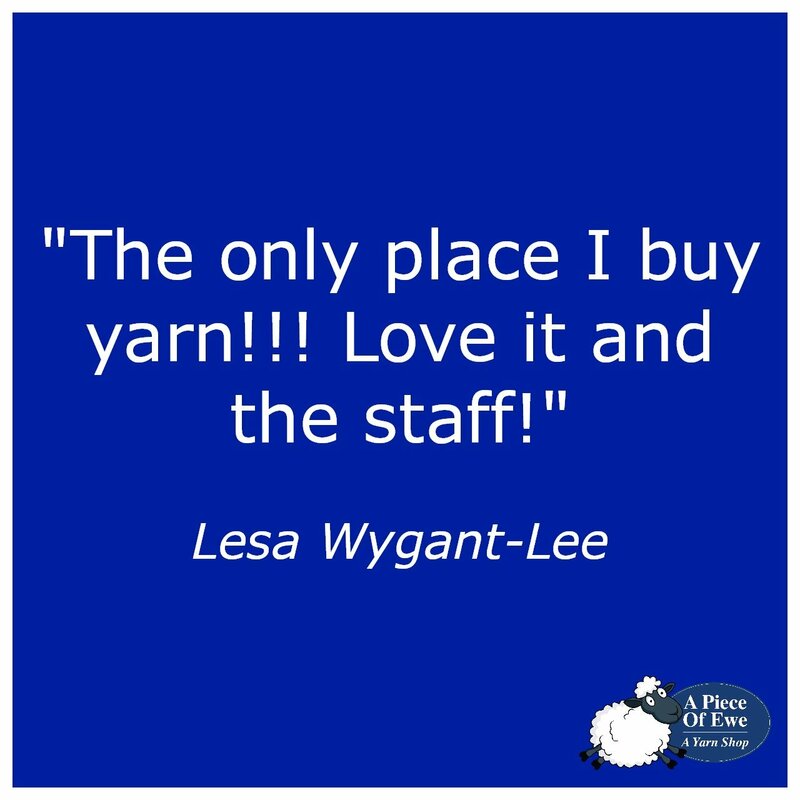 Show us what's on your needles. 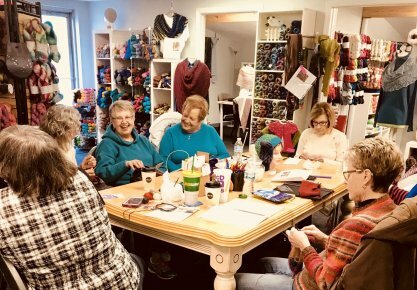 We love to keep up with each other's progress, and who doesn't enjoy a good knit and natter over a cuppa during Open Knitting sessions?